Landwher Construction manages the entire estimating, budgeting and project management process in-house, allowing us to oversee your project from the preliminary stages through its completion. 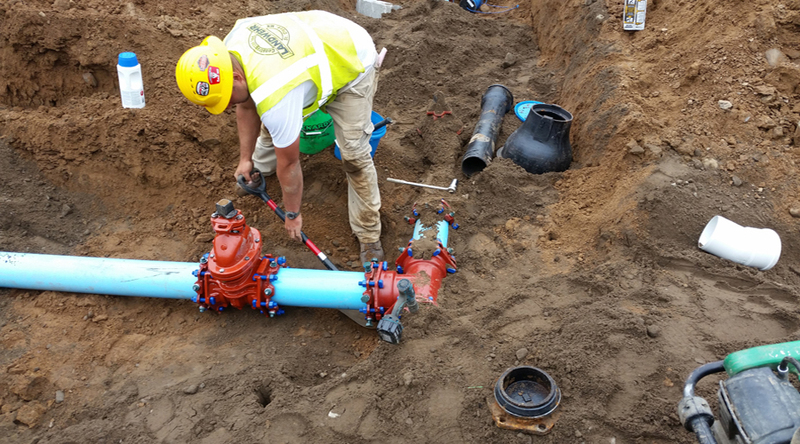 Our experienced excavation superintendents and foremen manage production in the field to ensure that schedules are on track and our customers are informed of project status. Before every project, we use state-of-the-art computer modeling to help detail the particulars of any project. This way, we already know how your project is going to look before we arrive on site. Using our GPS equipment, we can build a project with minimal surveying, saving you time and money. This allows us to be more efficient and more accurate than our competition. 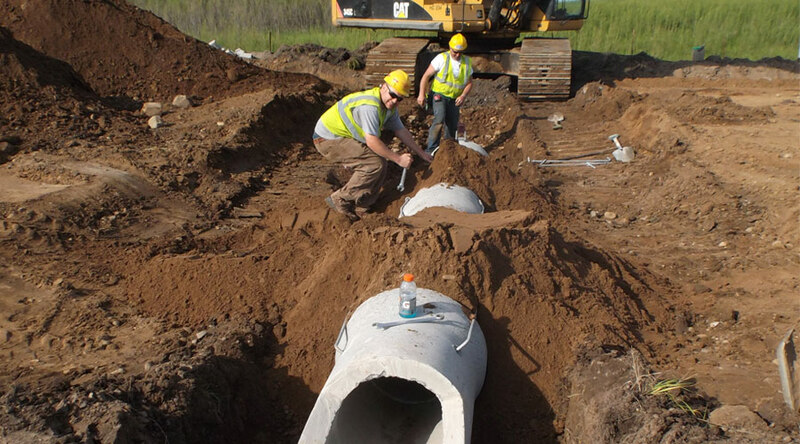 Landwehr is a union contractor with highly skilled and competent employees, many of whom are certified in first aid, erosion control installation and inspection, as well as OSHA and MSHA safety. Landwehr Construction is truly your one-stop contractor. In addition to Sitework & Utilities, we also offer the following services alone or as part of a larger project. We will also travel beyond the five-state area to help our customers reach their goals.